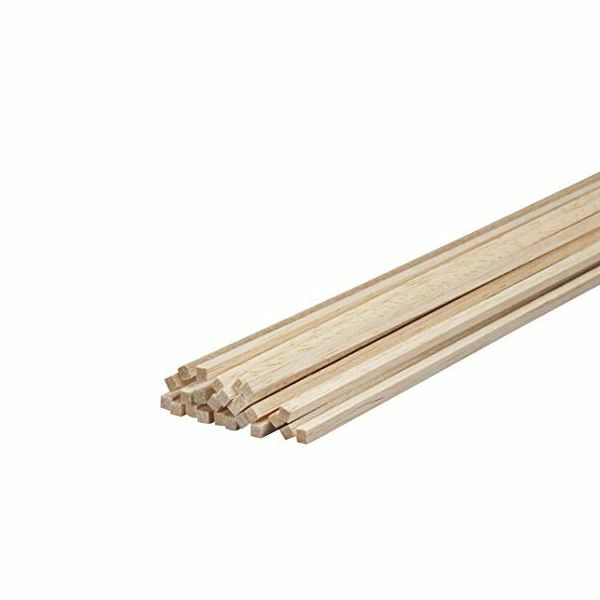 Balsa Wood is the most lightweight & versatile model making medium! Balsa Wood can be cut with a craft knife or scissors. Use balsa cement, craft glue, pva glue or hot glue gun to bond pieces together. For finishing touches, Balsa Wood can be carved, sanded and painted with acrylic paints.